Asus Zenfone 3 Zoom units in the Philippines start receiving Android 7.0 Nougat update. Since its release in the country, the handset's software ticked with an older version of Android despite the fact that the standard Zenfone 3 already enjoys an updated version of Google's mobile operating system. 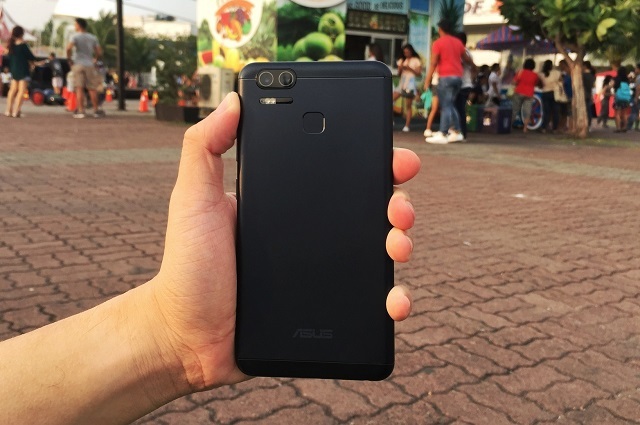 To address the issue, Asus PH said, in the local Zenfone 3 Zoom launching event, that it has laid out the roadmap to Android 7.0 update. And it's finally here. So what to expect with the Android 7.0 Nougat on the popular smartphone? First off, you'll get support for RAW photo format. A RAW image file contains a minimum amount of processed data from your smartphone's image sensor. This means that you can opt to produce camera outputs in its most untouched state. You'll also be happy to know that more bloatwares have been removed like the Auto-Start Manager, Mobile Manager, etc. Plus, Google Now and Google Assistant are even more engaged in your system with their addition to the ZenUI launcher. Another noteworthy addition is a feature in Portrait Mode which now uses both cameras to provide depth or Bokeh effect. To invoke the 1.1GB update, you can head over Settings > About > System Update.